I was so excited to share my friend Mandi’s new book with you on Friday! 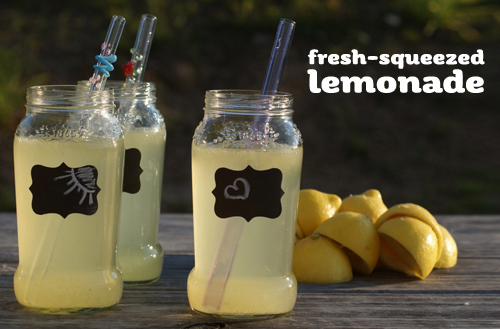 If you missed her guest post, check it out here and learn to make Easy Homemade Lemonade – just in time for these last hot days of summer. 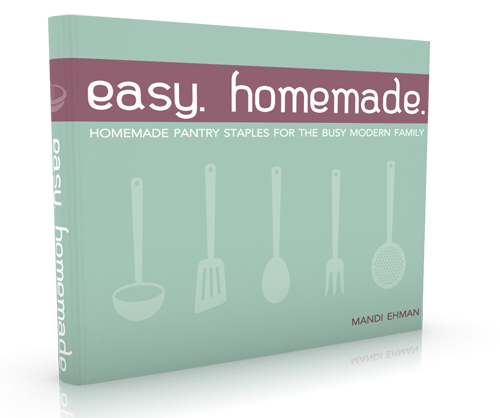 Get your own copy of Easy Homemade: Homemade Pantry Staples for the Busy Modern Family which is on sale now for $0.99. Don’t delay – the price goes up to $3.99 on Wednesday. 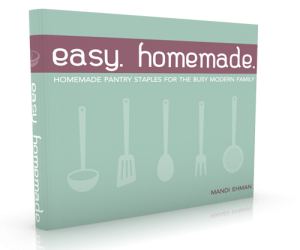 You’ll find recipes for more than 60 homemade kitchen staples, and some great kitchen tips too.